Carefully read each business offering posted on the Club Save website before presenting your membership card to make a purchase. Business offers may change from time to time without notice hence it is recommended that members always check the Savings List which can be found in our Members Area. Please do not share your membership card, as it is non-transferable and do not present an expired membership card to participating businesses, as it will not be honored. 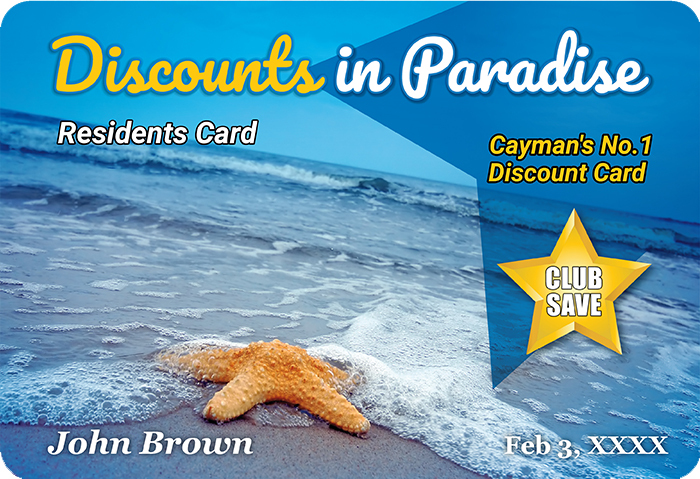 You must have your membership card in your possession and present it in person to the business to receive your discount or savings. 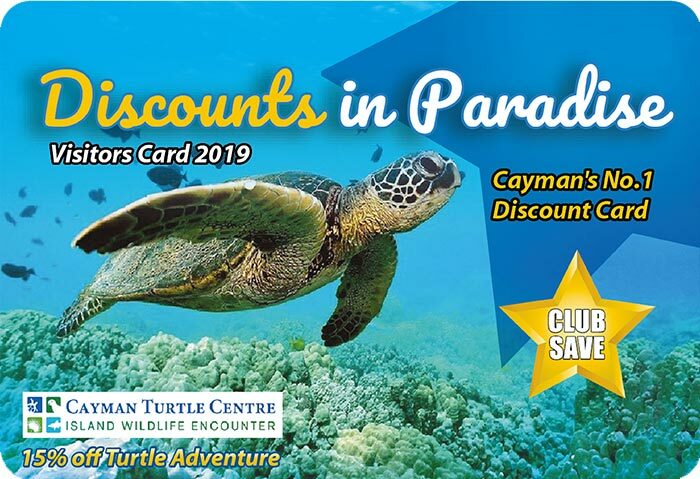 Club Save membership cards may not be used in combination with other discounts, sales, promotions or coupons offered, unless authorized by the participating business. Club Save will not be responsible if any business breaches its contract with us or refuses to honor the terms of any benefit. Club Save will however, attempt to secure such compliance. Club Save reserves the right to eliminate participating businesses based on their performance and compliance. Club Save shall have no liability to any member as a seller of any products or services, including any liability for those goods and services provided by participating businesses as advertised on the Club Save website. Club Save assumes no liability for bodily injury or property damage from any accident, mishap, miscommunication or mistake on the part of any participating businesses. Club Save shall not be liable and holds no responsiblity for verifying the condition or safety of any participating businesses. Club Save shall be held harmless resulting from the acts or omissions of any participating businesses. Club Save's liability in all circumstances to a member is limited to the amount paid for the membership.